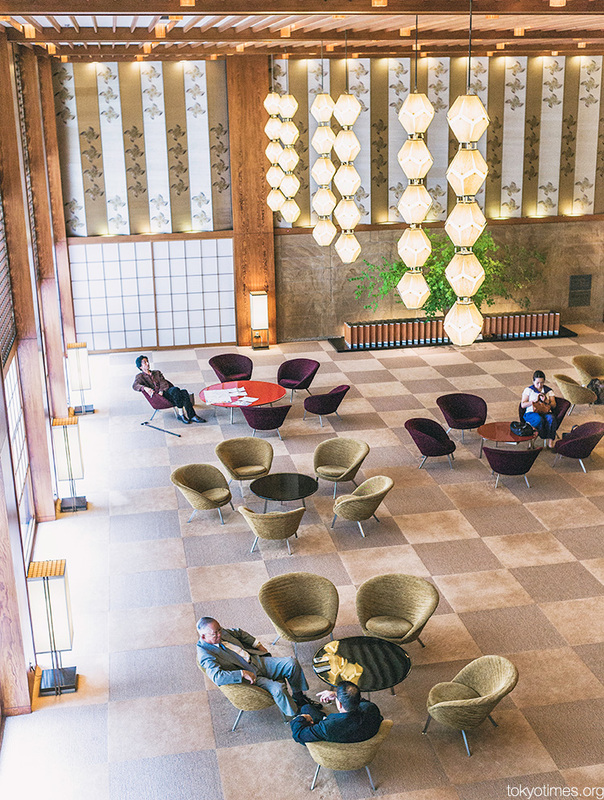 Built back in 1962, the Hotel Okura Tokyo is perfectly at home in both the past and the present; its modernist design giving it a genuinely timeless feel and beauty. Any kind of future, however, doesn’t come into the equation, as today, the Okura’s iconic main building will close to make way for a generic, high-rise glass tower. Meaning its history, charm and stunning aesthetics will very soon be gone. All of it set to be destroyed in the rather dubious guise of progress. Lovely. I always like these types of rooms/ buildings. Thanks! Hadn’t seen that. Very interesting. Especially liked the old photos. Wonderful to see. It is truly heartbreaking to see this masterpiece taken down. There was some effort to save it but it wasn’t successful. Here’s an interesting link to saving the Okura. I wish I could have had one more drink in that lobby. That’s such a shame. It looks like it’s still in great shape! Lee – Do you know anyone who works at the hotel? What about a company like this? The size of some of the projects that they have been involved with is enormous. They famously created this model of the old Shipping Gallery at the Science Museum in London. Go on, forward it to the manager!